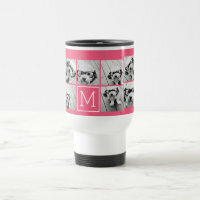 Zazzle offers a range of personalised travel mugs which are available in a wide selection of designs. 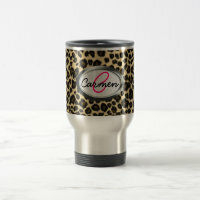 With designs for him, her and kids, you are sure to find the perfect travel mug to suit your needs. 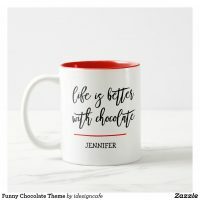 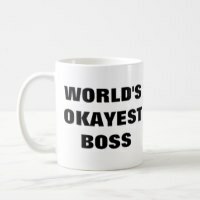 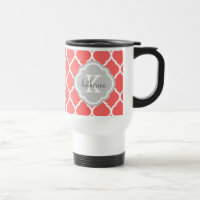 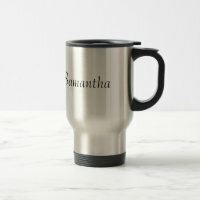 The personalised travel mugs on Zazzle are durable and easy to clean and make a great gift idea for people on the move! 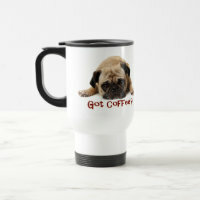 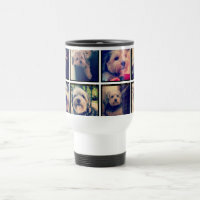 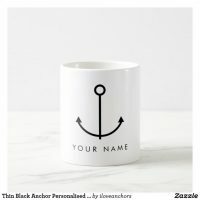 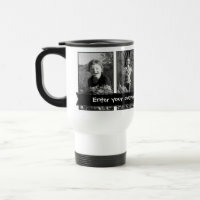 Zazzle allow you the option to either upload your own design and images or simply choose a design and customise with your images and/or text. 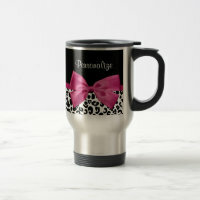 Add your name or a message to any design and create the perfect travel mug.